Every day, millions of Americans struggle to stay healthy. Buffeted on all sides by a busy work schedule, responsibilities, interests, and passions, it can be a challenge to take the time you need to take care of yourself. As a result, more often than not, things can slip through the cracks, only emerging when they become particularly troublesome. Toenail fungus is an excellent example of something we generally try to ignore until it is no longer possible. Responsible for turning our nails brittle and making them a terrible yellowish, green, or brown color, toenail fungus has to be treated in order for it to go away. However, most people do not know what to do. While seeing a doctor is a good idea, the prescriptions and suggestions provided may be more invasive than alternative home remedies. Long before modern medicine came around, people dealt with toenail fungus successfully. Known as home remedies, these less invasive and at times less successful techniques for curing toenail fungus often used ingredients around the house to provide a cure for this potentially painful problem. Let’s take a moment to review some of the home remedies traditionally used for toenail fungus. Before we get into those however, let’s take a moment to define what toenail fungus is so that we will have a better idea understanding how these home remedies work. Toenail fungus, also known as Onychomycosis, is when one of three primary types of fungus infect the lining between the nails and soft skin of the area around your nail beds. Producing inflammation, toenail thickening, toenail crumbling, and even pain, having toenail fungus is in no way, fun. While some fungus affect only the top of the nail and can be removed relatively easily, other forms of toenail fungus can affect inside the nail, producing more pain and making it an even greater challenge to remove. Toenail fungus results from when the pH value of your skin and toes change due to moisture and over exposure to wet conditions. Trapped water can create a breeding ground for the fungus, which along with the heat can spread and infect your nails. While any person can potentially get nail fungus, it most often occurs to those with poor grooming habits or those whose feet are constantly moist due to things like sports and work. 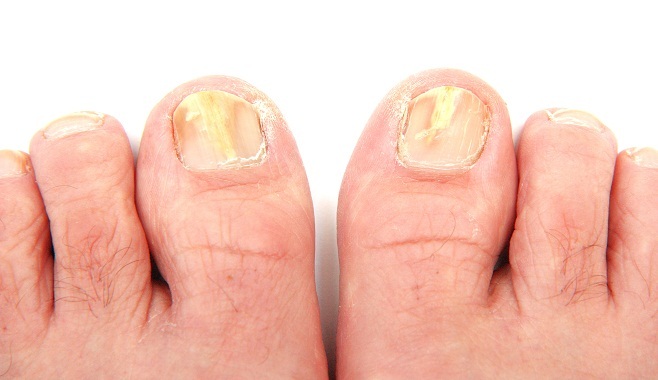 Onychomycosis can range from mild to severe toenail fungus. In either case, the best thing you can do is to try and rid yourself of it as soon as possible. So what does this entail? How to get rid of toenail fungus naturally and without going to the doctor? 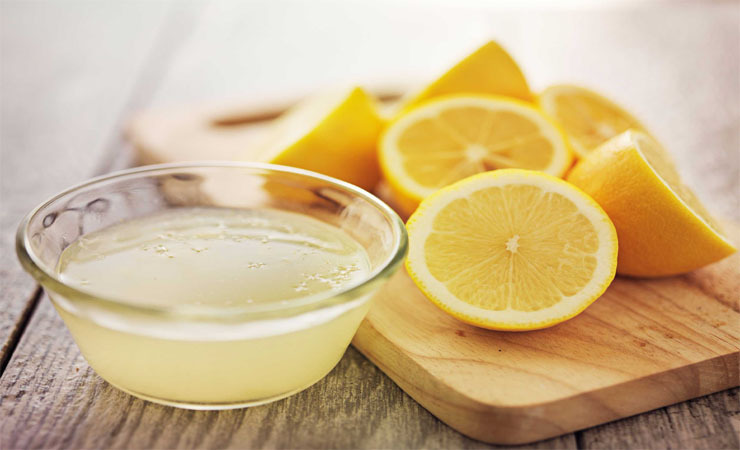 Let’s take a look at some of the most popular home remedies out there. A number of toenail fungus home remedies revolve around topically treating the infected nails with oil. A popular choice is usually lavender oil. Lavender oil has a range of anti-fungal properties and can best be used when a few drops are applied to the infected site every night before going to bed. If the infection is not severe, then you should notice gradual improvement as you continue using it. To be sure, you should continue usage even after the fungus has disappeared from site. Like lavender oil, oregano oil is another popular choice that is mixed with carrier oil before being applied to the infected spot. Some family recipes dating back have their own special concoction of oregano oil for this specific purpose. If neither the lavender nor oregano oils are doing anything for you, then consider stepping it up with coconut oil. Coconut oil, when applied can penetrate the cell walls of the fungus known as Candida. While it may work with other fungal types, coconut oil is most successful with Candida, destroying the infection if applied regularly. Make sure you are not allergic before you apply it to your toes. After applying to the infected area, you will generally want to wait 15 minutes so that it can sink in. Orange Oil is the next step up in intensity. Not recommended for those with sensitive skin, orange oil is best used when applied when dropped to the infected area. Tea Tree Oil should also be considered. A common fungicide ingredient, Tea Tree Oil is often used to treat Onychomycosis. When treating an area, be sure to first wipe around the area by rubbing alcohol. After that, you will want to then apply the Tea Tree Oil directly to the infected skin. With any luck and continued treatment, you will notice a gradual decrease and potential elimination of the toenail fungus. Baking supplies you say? When considering home remedies for toenail fungus, baking supplies may not have been the first thing to come to mind. Truth be told, however, some backing supplies have excellent anti-fungal properties. In addition, when comparing these options to expensive pills and even removal of the toenail, they may not seem as far fetched. The first remedy you may want to try using is corn meal. For this to work, you will need to get organic cornmeal. Organic cornmeal has a fungus in it that is perfectly safe for you, but deadly to several fungi that can cause Onychomycosis. In particular, it is great at targeting Candida. Treatment is relatively simple. Mix together one cup of corn meal with 2 quarts of water and soak your feet. Cornmeal is perfectly healthy to apply to your feet, so you can repeat this process as often as you need it in order to clear up your toenail fungus. If corn meal isn’t your thing, then consider using baking soda instead. Baking soda kills the fungus by removing the acidic environment that the fungus thrives in. Being an alkaline, baking soda essentially starves the fungus. Mix the baking soda with water to form a thick paste. Taking the paste, rub it against the infected parts of your nail twice a day for maximum results. Applying cider vinegar is considered one of the best remedies for curing toenail fungus. However, you will need to create a mixture for it to be effective. For every part of apple cider you use, match it with one part Epsom salt and 6 parts of hot water. Mix the water and make sure it is warm enough but not so hot that it damages the skin. For at least 30 minutes, twice a day, let your feet soak in the solution. Over the course of a few days, you should notice a decrease in the amount of fungus you have. Probiotics help to treat a potential cause of toenail fungus as well as strengthen your immune system to fight the fungus off. While not considered a natural remedy for toenail fungus by itself, probiotics will help support healthy gut bacteria, giving fungus little if any room to grow and spread in your body. What you are left with is a stronger immune system more able to fight and resist infection as well as thrive despite what may be attacking it. So Why Go With Home Remedies? Toenail fungus can happen to anyone. Why it happens to some and not others is based on luck, health, and lifestyle. There is a wide range of conditions that people can have that weaken the immune system enough to increase the chance of toenail fungus. The last thing the body needs at this point is additional medication. Many people choose home remedies because they find them less invasive than going to a doctor and having the toenail either surgically removed or being given an expensive prescription that will need to be refilled. 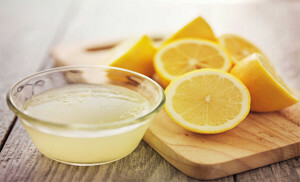 In addition, as many people do not have the time to see a doctor, home remedies continue to grow in popularity. When Are Home Remedies A Good Idea? More often then not, home remedies will work best when the toenail infection is still mild to moderate. The further the infection has spread and the longer you have had an infection, the less good home remedies will do. This is because the majority of home remedies out there treat the area topically. While this is good for destroying surface level fungus, it does little to treat fungus nestled further into the toenail where the treatments may not reach. As a result, some people with deep toenail fungus will keep seeing the fungus pop up, even after they believe it has been fully treated. This can cause frustration and a loss of hope regarding ever being able to fix the problem. A visit to the doctor is recommended whenever you begin feeling pain or notice inflammation. It may already be too late to save the toenail even through home remedy means. Whenever the infection is severe, immediate attention should be sought as you risk moving the infection in between your toe and even to your fingernails.